Literary Lindsey: It's Monday and I need to get reading! I sort of ran out of books this week. 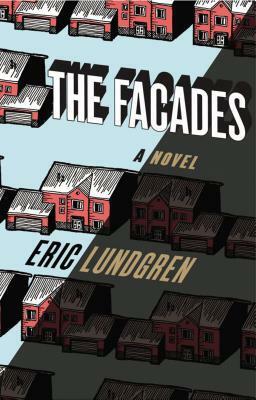 It seems like I need to hunker down and read because I suddenly realized it was time to write the review for the book I was currently reading. I'm usually pretty good about being a few books ahead on my review schedule, but somewhere along the way I lost that advantage. Time to stop typing and get back to reading! Looks like you have some good reading coming up! Enjoy! Novel Ideas looks intriguing. Is it non fiction or fiction? Enjoy reading! It's fiction. The author sent me a copy and I'm looking forward to reading it. Thanks Pat. I hope you have a great week too! 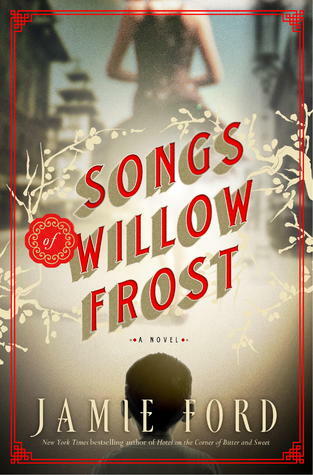 I loved Songs of Willow Frost. 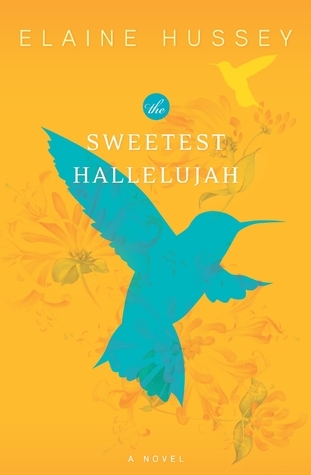 Am curious what you think of The Sweetest Hallelujah. Enjoy your week! I loved Songs of Willow Frost too! I was sort of underwhelmed by The Sweetest Hallelujah, though. My review will be up tomorrow. I was doing really well for a while. Oh well!